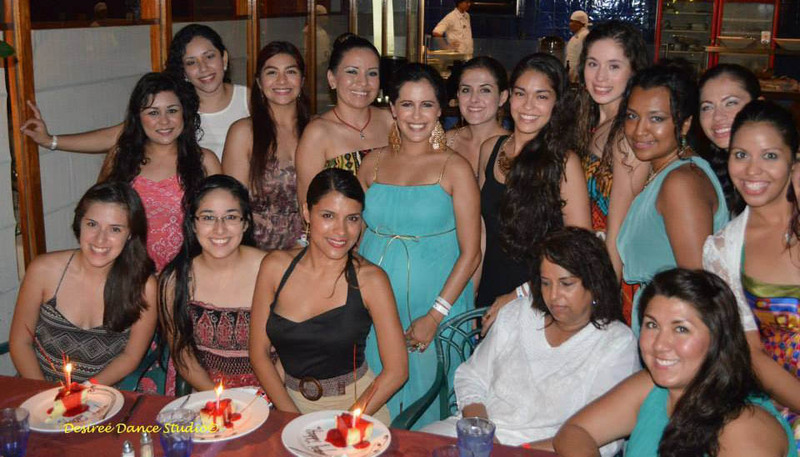 EXPERIENCE THE LARGEST BELLY DANCE FESTIVAL IN MEXICO! If you’re a fan of belly dance, this congress is created especially for you. 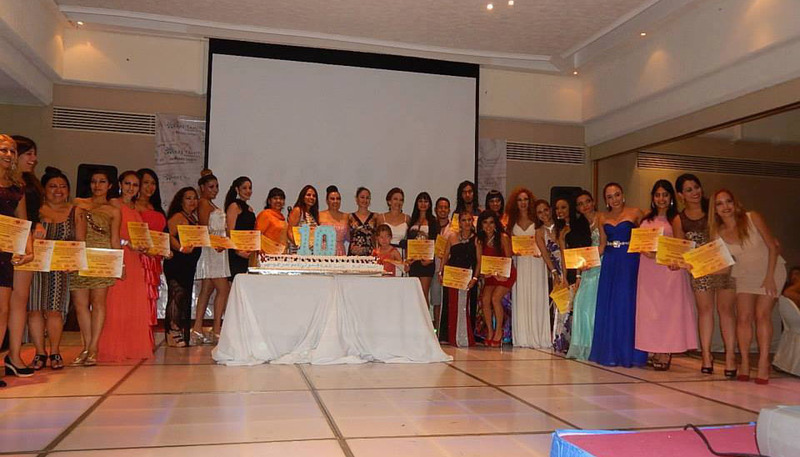 Come alone, with your group of dancers, or with your group of students, it doesn’t matter your age or level, and enjoy one of the most spectacular Belly Dance events in the Americas! 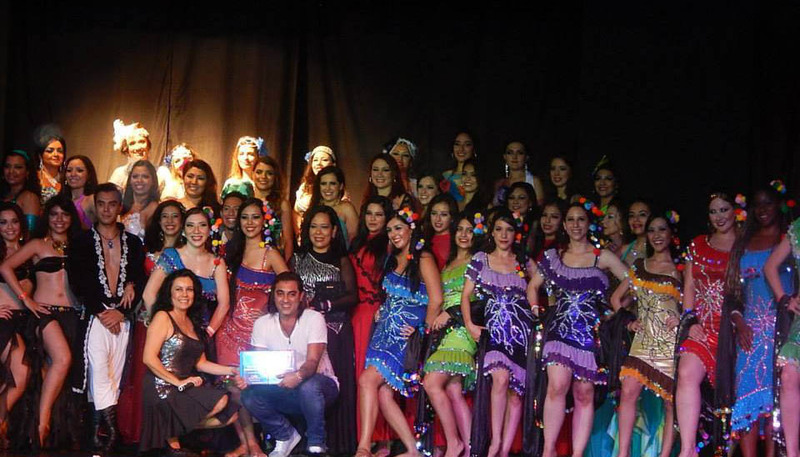 Since its first edition in 2004, the International Belly Dance Congress and Contest has positioned itself as the most important event of its kind in Mexico. 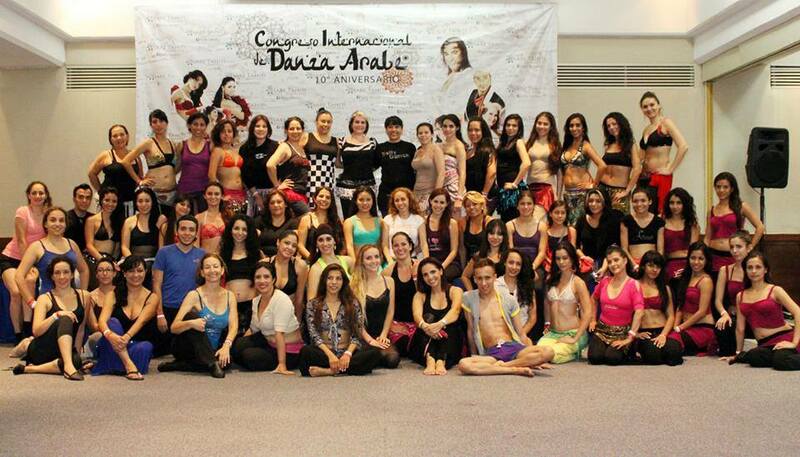 Professional dancers, teachers, students and all fans of Belly Dance gather at this event. The seminars that form part of the Congress allow participants to improve their technique, and become certified as teachers of Belly Dance. Moreover, the Belly Dance contest shows the most beautiful interpretations of Belly Dance, delighting spectators and jurors. Competition for the most elegant dress in the Black and White Gala. Election of the Queen in the Child and Adult categories and, of course, the King of the night. BEACH, SUN, SAND AND MARGARITAS! The PINK Gala will be on Saturday November 3th during the Teachers’ Show and includes dinner. All attendees are invited to dress in PINK (optional). Jury members from the 2019 Congress will be the special guest stars and teachers. An event you can’t miss! Unmatched by our commitment to service, quality, and good treatment. 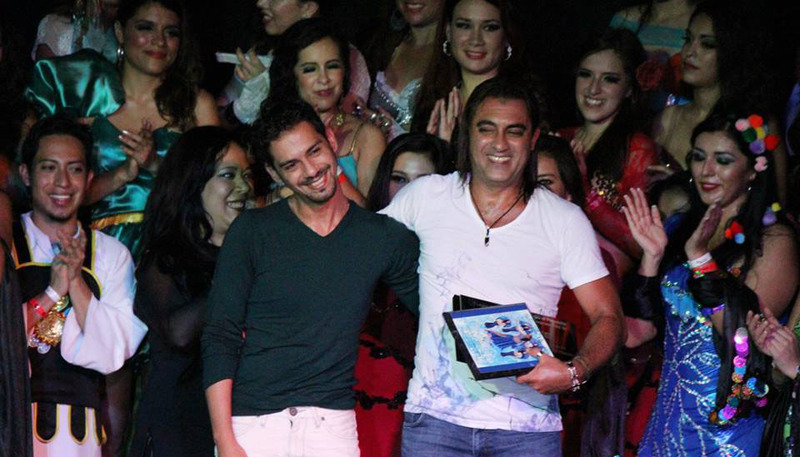 LIVE THE LARGEST BELLY DANCE FESTIVAL IN MEXICO SINCE 2004!!! !